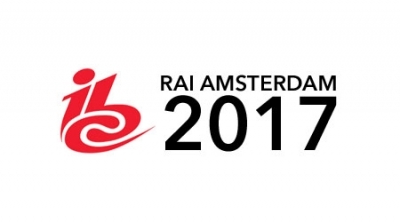 Comments Off on IBC 2017 RAI Amsterdam – Less than 6 weeks to go! USEI representatives will be in attendance at the Small Satellite Conference in Logan, Utah August 05-10. We look forward to seeing our customers and industry colleagues there.